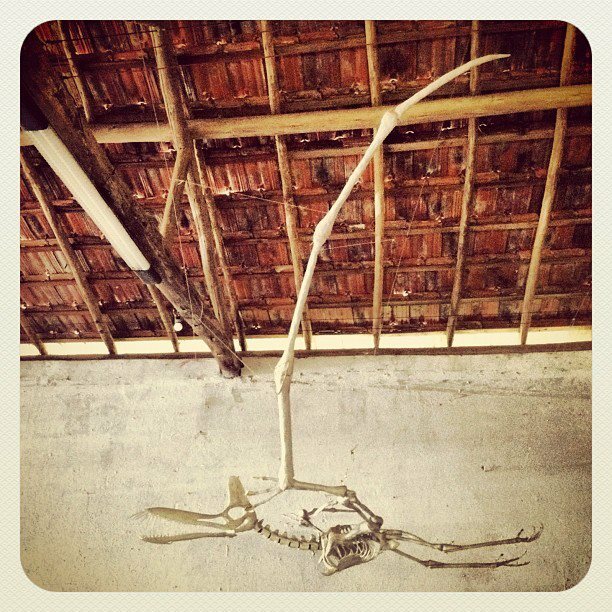 After a week flying over an atelier during an art festival, it now hangs once more in my living room. 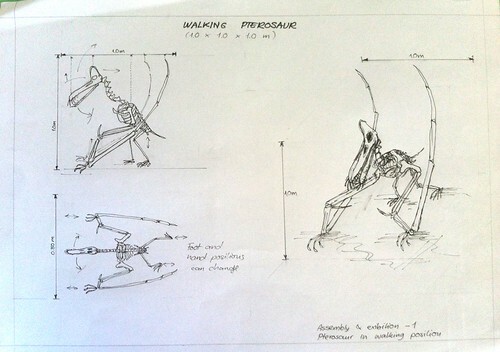 These are sketches of different ways to assemble the skeleton and hang it in a place for exhibitions. 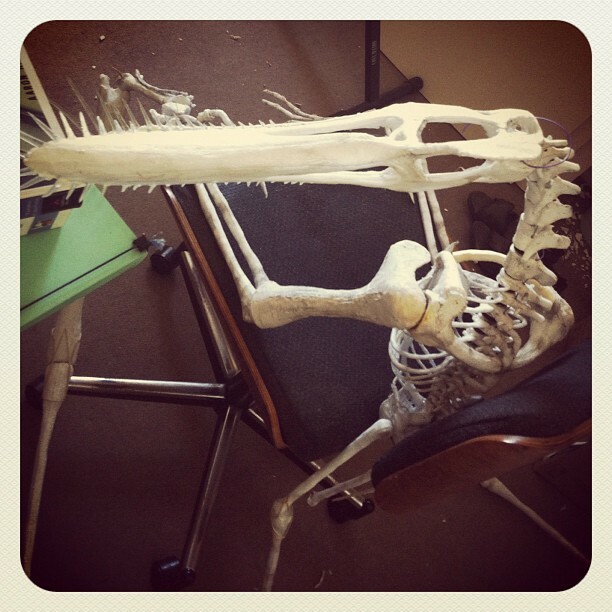 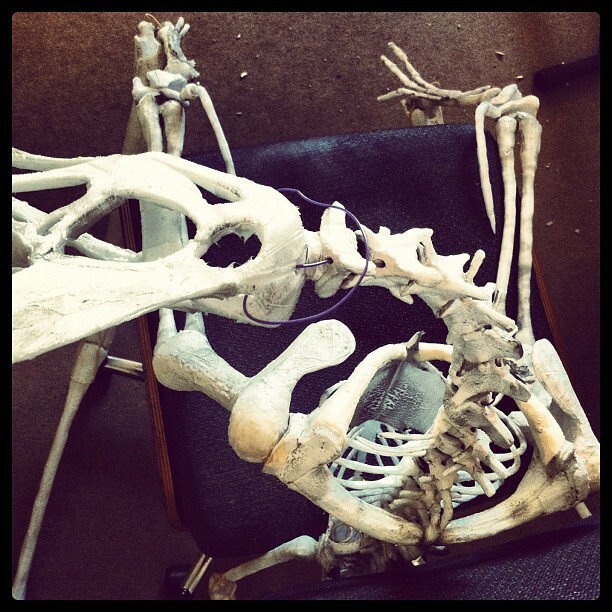 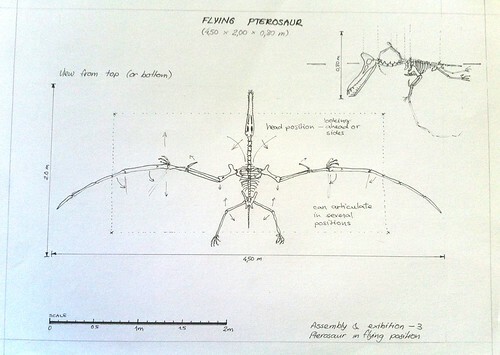 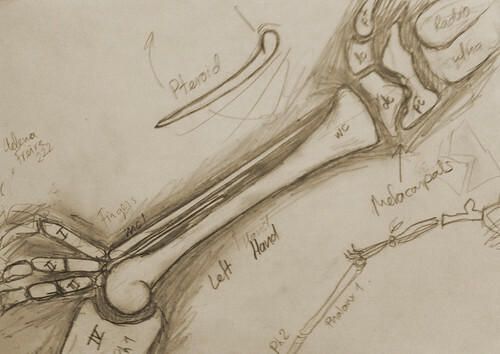 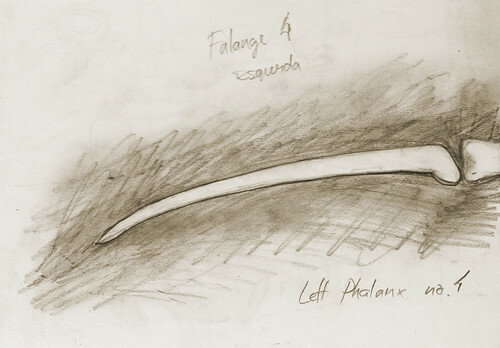 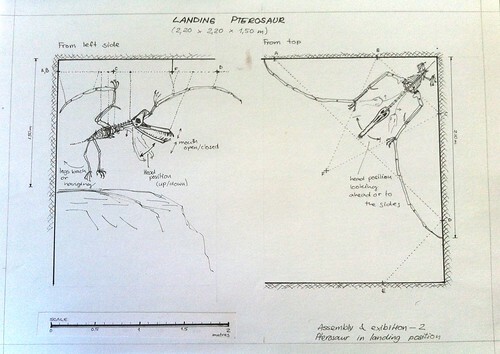 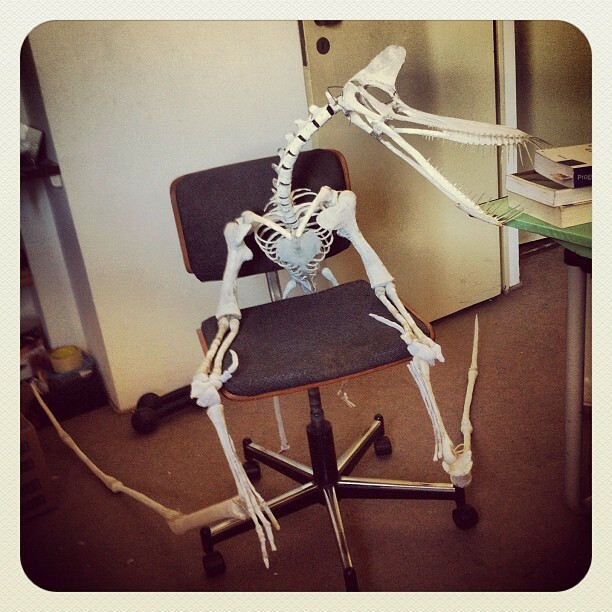 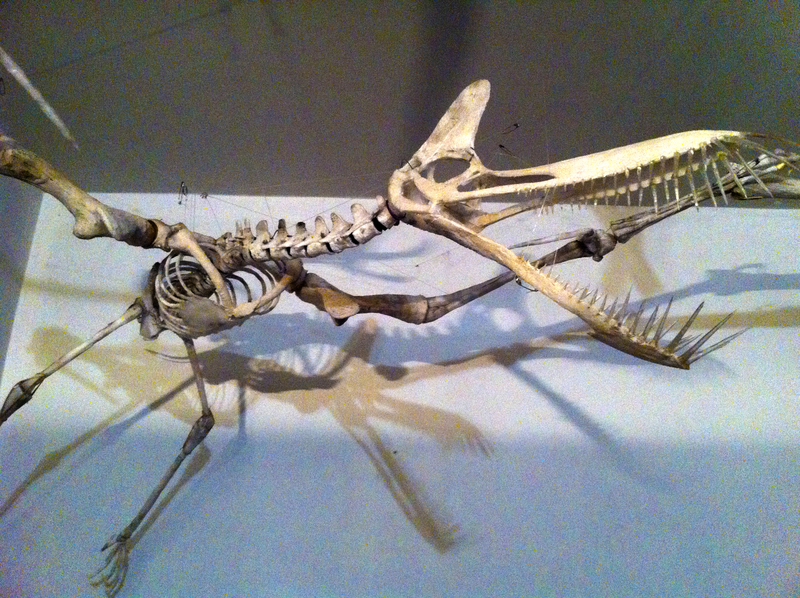 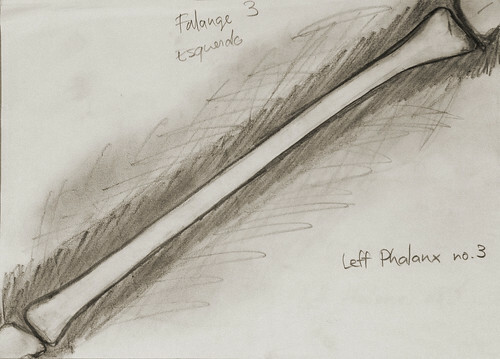 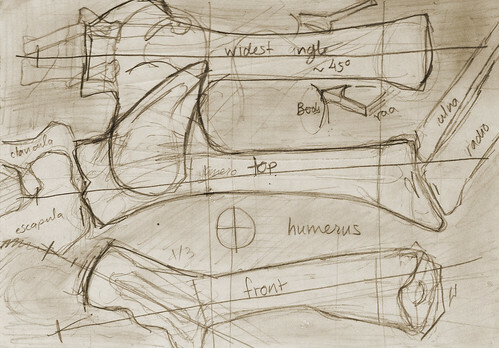 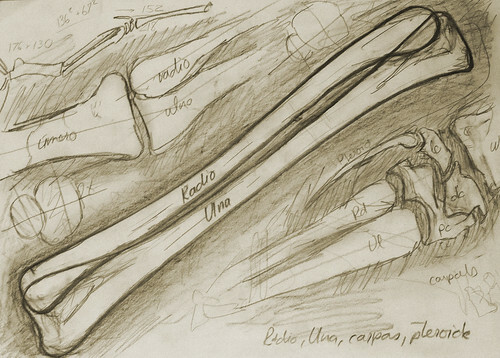 These are some sketches I made during the construction of the pterosaur. 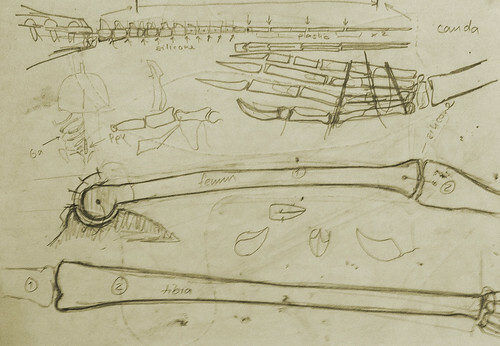 Many of them were investigations about how to make a certain bone or assemble them.